With prices at $6.50 for canner-size lobster and $7 for markets, P.E.I. fishermen are hoping to ride out a spring of bad weather and lower catches. With prices currently at $6.50 for canners and $7 for markets, P.E.I. 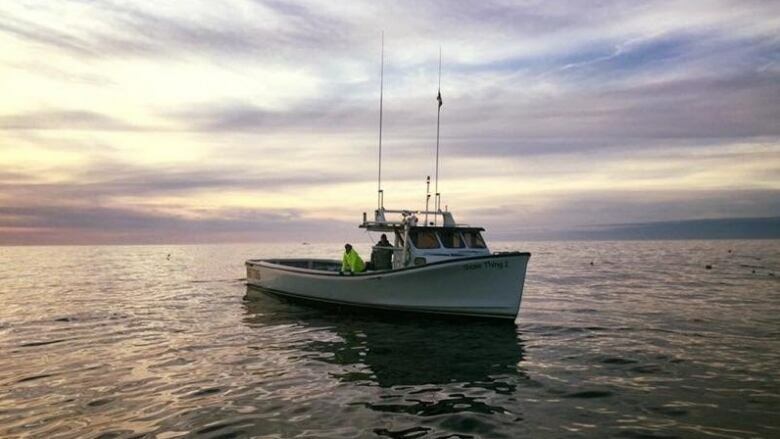 lobster fishermen are hoping to ride out a spring of bad weather and lower catches. "Prices have been fairly good, catches are down quite a bit and the weather has been just terrible," said Craig Avery, president of the P.E.I. Fishermen's Association, who stayed on shore Monday for the third time this season. "It's been a tough, tough year. The price, whatever we're getting for them, it's well-earned," he added. 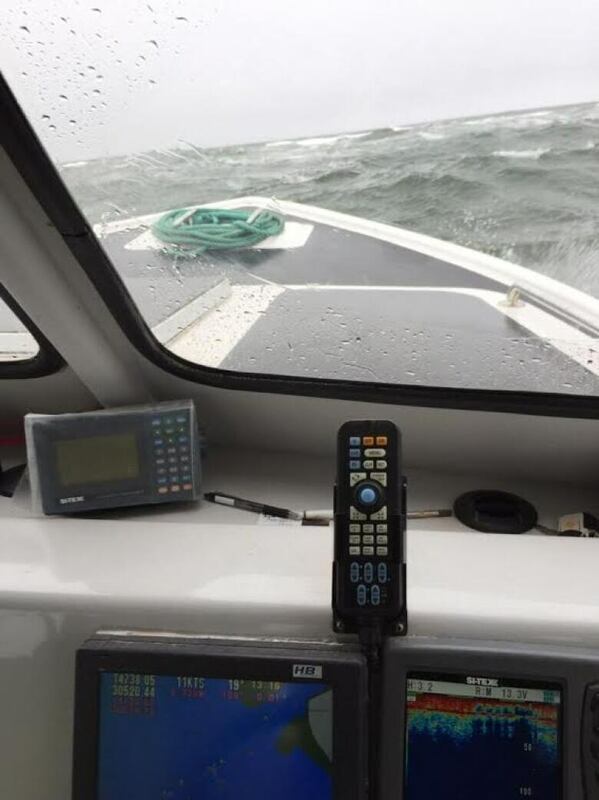 About a thousand Island fishermen are currently on the water, including 630 along the North Shore from North Cape to East Point and 340 on the south shore from East Point to Victoria, P.E.I.. Catches are down all along P.E.I. 's North Shore, called Lobster Fishing Area 24, according to what Avery is hearing. He fishes out of Northport, near Alberton, P.E.I., and estimates his catch will be down about 25 per cent from last season. "I think one of the reasons is the extremely good catches last year," suggested Avery. "Last year I was up up 25 per cent from the year before, so that kind of tells me that last year, at the end of it, we were catching this year's lobsters and that's okay." "If they dropped 25 per cent again next year, I think we would have something to sit down and be concerned about, but I think this year is just a normal cycle." 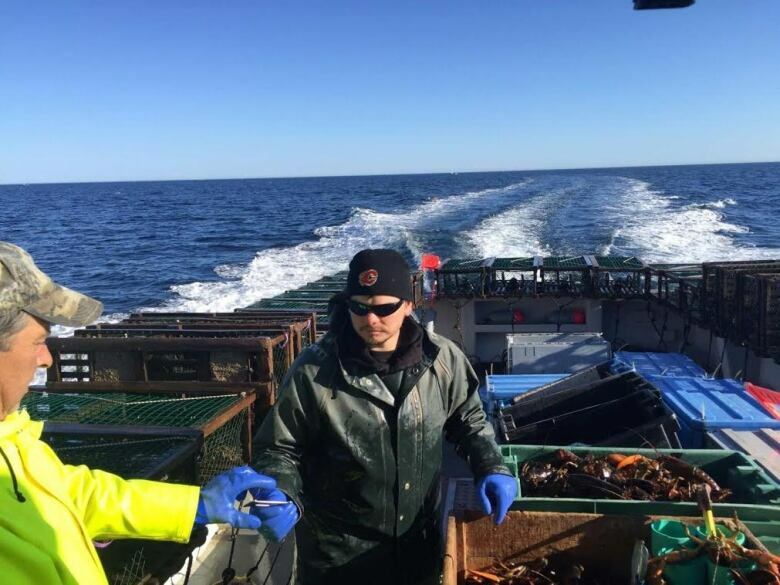 Some lobster fishermen are talking about how colder water might be affecting catches, but Avery said the temperature where he's fishing is around 47 degrees Fahrenheit, just off the 48 degrees that he believes is ideal. "But I know in some areas it definitely did play a big part, the temperatures are really cold and the lobster just won't trap in those areas," observed Avery. Avery said he is hearing that catches are down 35 to 40 per cent in the central area of the north shore — including French River, Rustico and Covehead, but he hasn't seen any official numbers. Avery credits the marketing efforts by Island fishermen for the successful boost in prices. Last fall, lobster prices ranged from $5 to $6 for canners and $5.25 to $6.25 for market size. He's also excited by the decision to create a marketing board, and collect a levy at the end of this season of one cent per pound of lobster. An average catch around 25,000 pounds, he said, would amount to about $250 per fisherman. When one considers the tax writeoff, the impact of the levy is even less. "It might cost you $160. Anybody that can't put $160, on the average, back into promoting their own product, shouldn't be fishing lobsters," argued Avery. Overall, most lobster fishermen should see just a small decline from last year's gross income, said Avery, because of the higher prices. He estimates his will be down about five per cent, unless catches pick up dramatically before the end of the season. "Most are going to be close," said Avery. "There may be some pockets that are going to be down more than that, and they're going to be down a lot more money." "I don't think there's a big cause for alarm this year," concluded Avery. "I think there's lobsters there and next year, we'll be on par with this year." The lobster season in most areas of P.E.I. ends at the end of June, with a few ports finishing the first week of July.